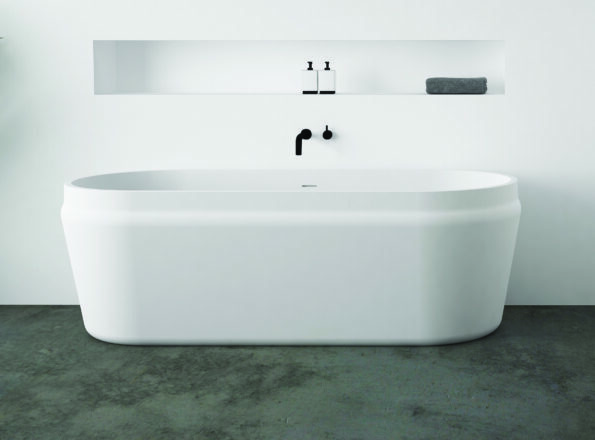 The Latis oval bath offers an opulent and sculptural piece for the bathroom that is inspired by the soft curvaceous lines of the round and rectangular Latis basins. Luxurious yet functional, the Latis oval bath will enhance both contemporary and traditional spaces, delivering stunning design and necessary purpose. 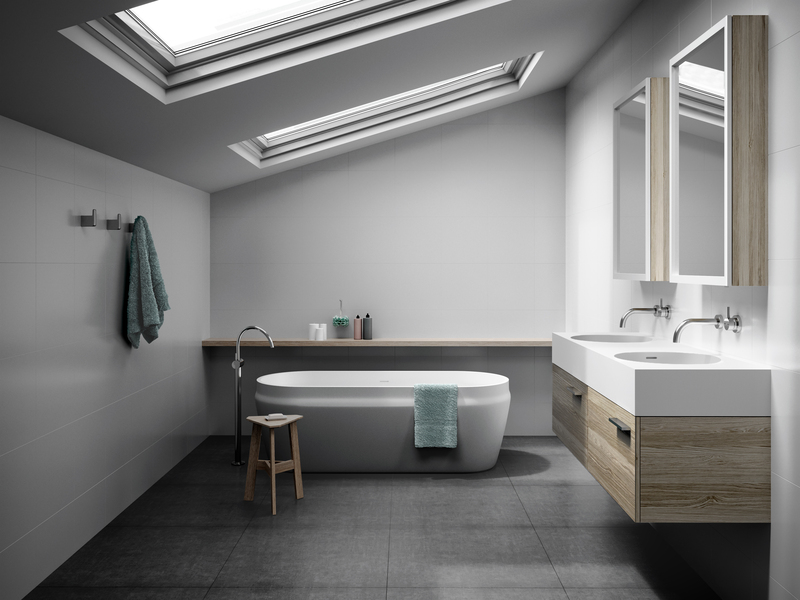 Created from solid surface, Latis oval bath was designed to partner the Latis trestle and basins to make a complete suite of luxury pieces for the bathroom. 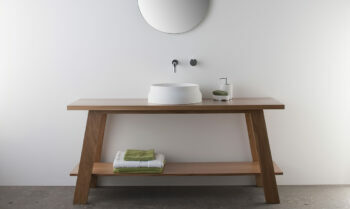 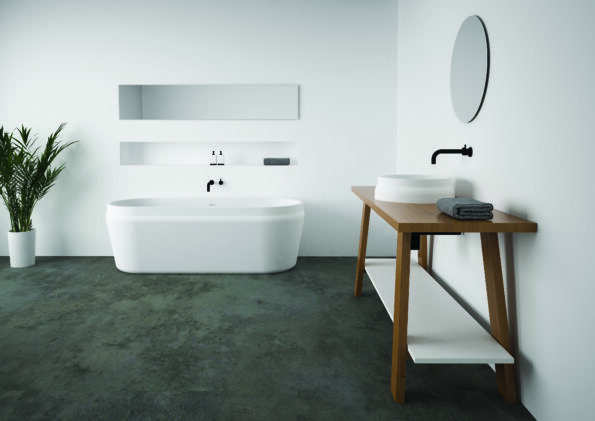 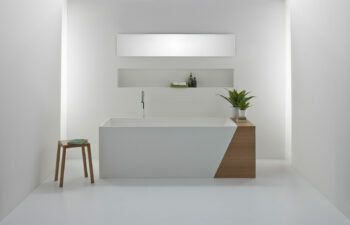 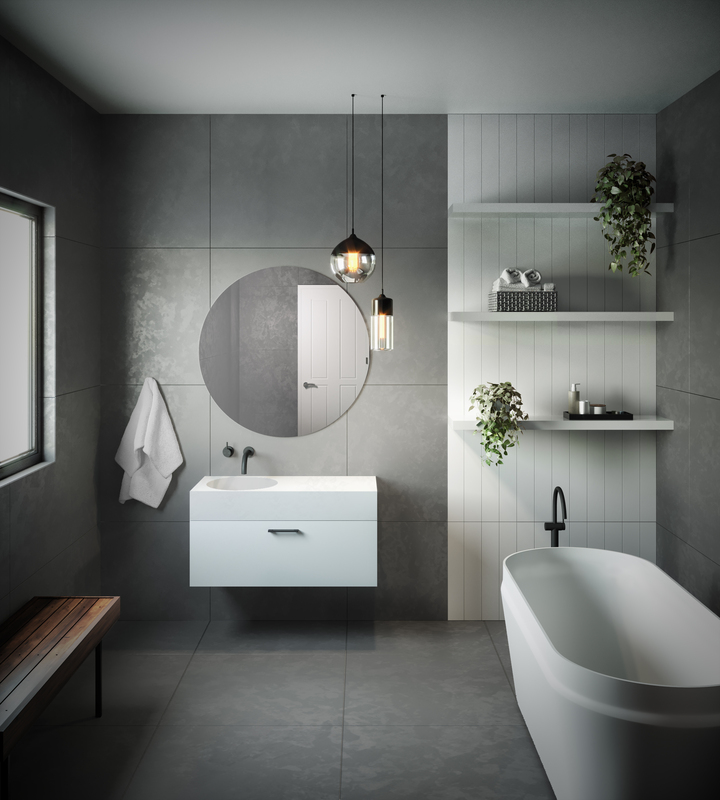 The bath complements the sculptural form of the basins whilst the trestle vanity with its clean angled lines contrast and enhances the soft curves of the basins and bath. 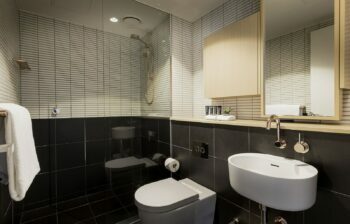 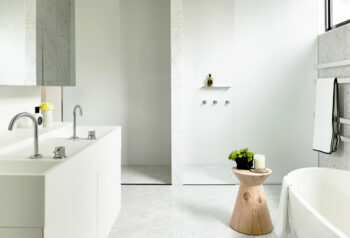 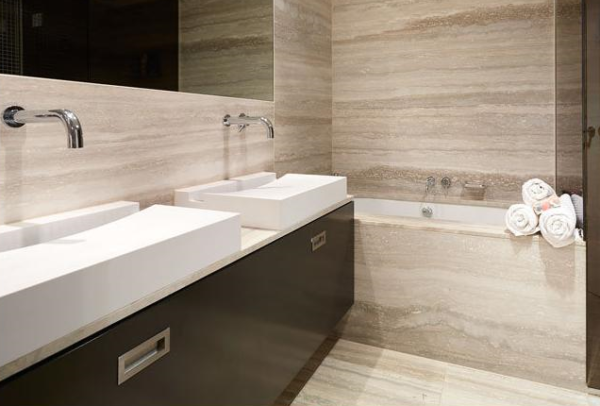 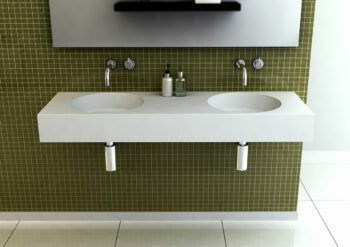 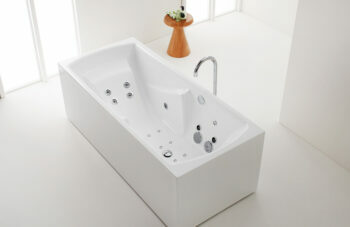 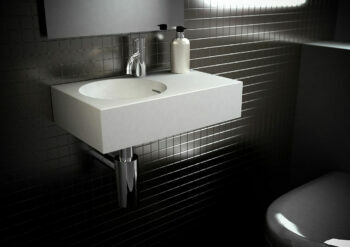 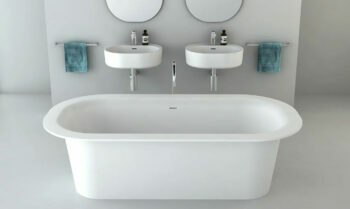 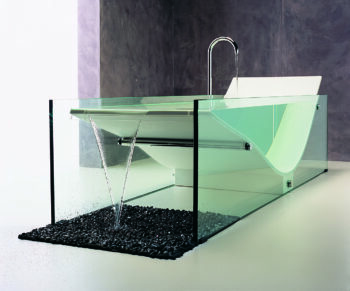 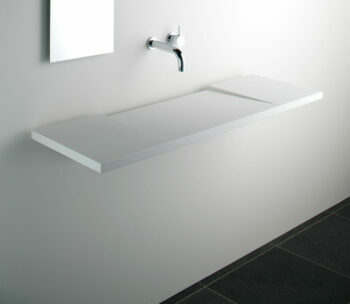 The bath is supplied with a white solid surface pop up plug and waste and has an overflow. 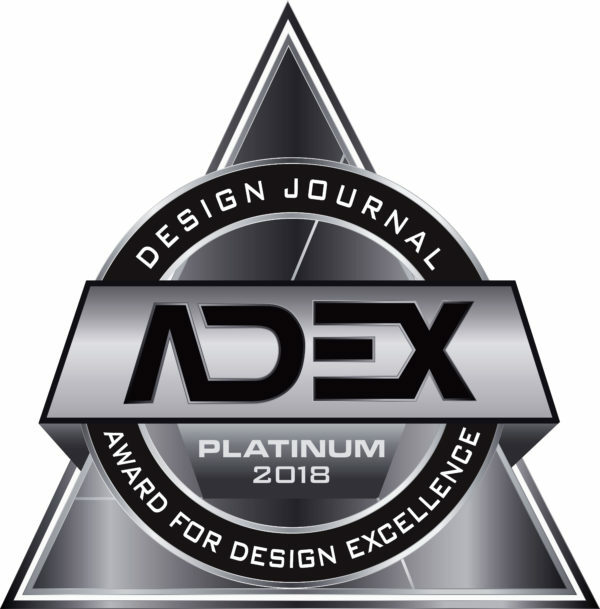 The Latis oval bath is a Platinum winner of the 2018 ADEX Awards (Awards for Design Excellence) for its superior product design and quality.